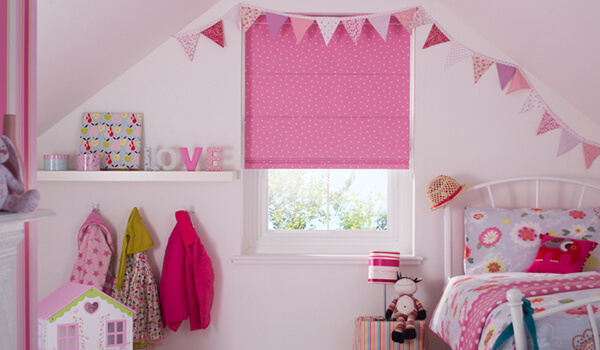 Roman blinds offer simple, fashionable style, whether you’re looking for new blinds for the home or office. The team at Leamington Blinds supply and install made to measure Roman blinds to seamlessly suit your property. 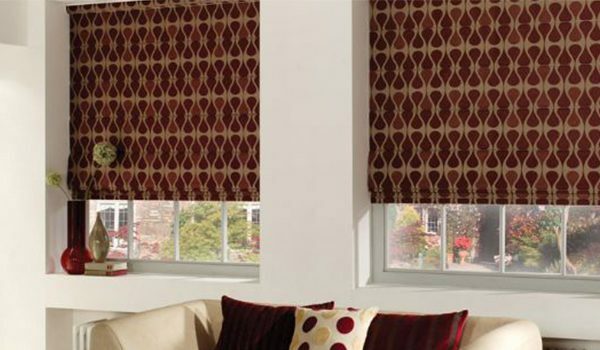 There are a range of fabrics, colours and designs available to choose from here at Leamington Blinds. 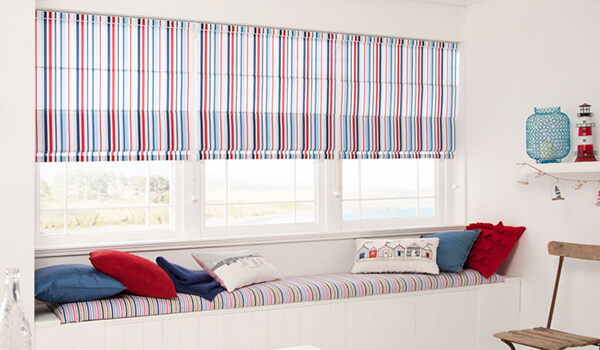 Once installed by our specialist team, your beautiful Roman blinds will work smoothly, making it easy to attain the most comfortable light and privacy levels in any room. If you’d like to discuss the wide variety of Roman blinds options we have, simply get in touch with our friendly team today. 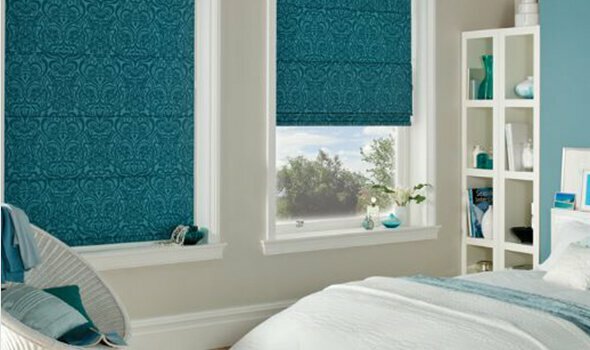 With free home visits and measuring services available throughout Leamington Spa and beyond, Leamington Blinds make finding your dream set of blinds as easy as can be.